To passionately transform lives by employing biblical truth and principles; and creatively educate the whole person in mind, body, and spirit. Aiming to build an ethical, value-based character respectful of established traditions and culture. Creating a lifelong learning culture through social cohesion, collaboration, and critical thinking, with public accountability. Global research with smart digital innovation leading to gainful employability. 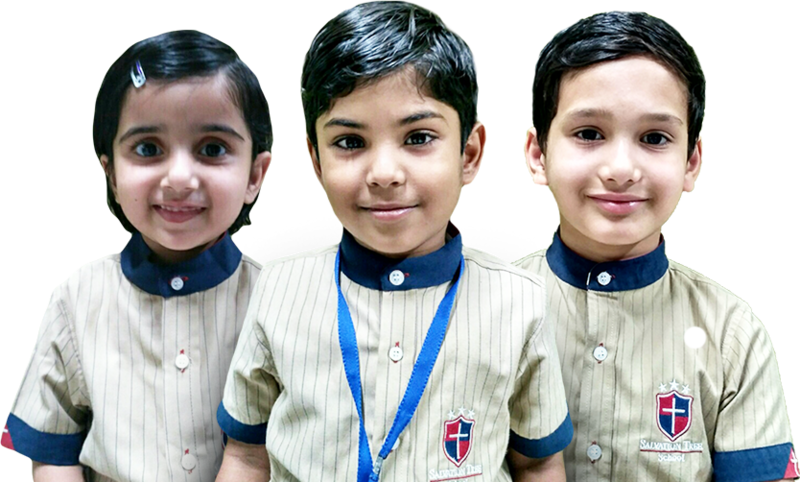 All the practices at Salvation Tree School will be geared towards one goal: to enable every student of the school to achieve all-round excellence, in all areas of development; and nurture them to evolve into leaders of tomorrow, who are confident, compassionate, and live in coherence with nature. Educational excellence and leadership (academic excellence); excellence in all fields (arts, sports, competitions); leadership development for students; and holistic learning. Benefit from the diversity of its community in nurturing well-educated national and internationally-minded citizens imbued with a strong sense of justice towards the poor and the marginalised. Inclusive learning strategies in the classroom, academic rigour, local culture, global skills, outreach to the community. At Salvation Tree School, we inculcate critical-thinking abilities that enable our students to design creative solutions independently. Every student will learn how to learn through self-assessment, self-regulation, and independent learning opportunities. Every teacher too will learn how to learn through continuous professional development. Parents will play a crucial role in the school, as well. Laurie and Varun bring a very interesting international experience to education. 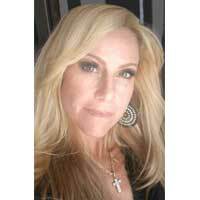 Laurie is a graduate of Portsmouth High School and University of Rhode Island, USA with a degree in Veterinary Science and worked several years in wholesale, hospitality and nutrition. As an avid equestrian show-jumper, Laurie started using her God-given talent of apparel design and launched her own brand of equestrian apparel in the USA in 2004 called Equine Couture. Varun studied in St. Xaviers School in Delhi and then did his B Com (Hons) from Shri Ram College of Commerce after which he graduated with an MBA from The Weatherhead School of Management, Case Western Reserve University in the US. 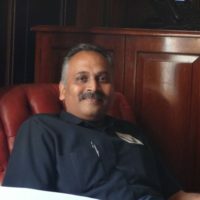 After working as a management consultant for Price Waterhouse and as Vice President for EF Hutton, a Wall Street bank and The Boston Company, a private bank Varun returned to India in 1990 to start JPC Equestrian. 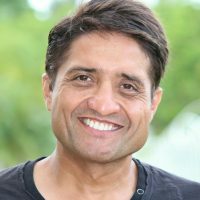 In 2006, after meeting at a tradeshow in the USA, Laurie and Varun joined forces and have created and led a successful equestrian business together. In 2011, Laurie and Varun were married and are now focusing their God-given talents to a world-class, educational institution that will bring the same values of entrepreneurial success and excellence from their educational and business experience.